Welcome to this week's Waterfront Wednesday! Our Waterfront Wednesday listings are all located in Berrien, Cass, and Van Buren Counties, and never more than 2 and a half hours from Chicago. The perfect vacation homes! This 3 bed + 2 and a half bath Cape Cod style home is situated on 100 feet of Lake Michigan frontage. Main home features vaulted ceilings, tile and wood floors, a gorgeous stone fireplace, and 2 master suites, both with lake views. Property has its own private beach and also features a guest house adjacent to the 2 car garage. Roughly an hour and a half or 2 hours from Chicago (depending on chosen route), about 45 minutes to Notre Dame, and a quick jaunt into St. Joseph. 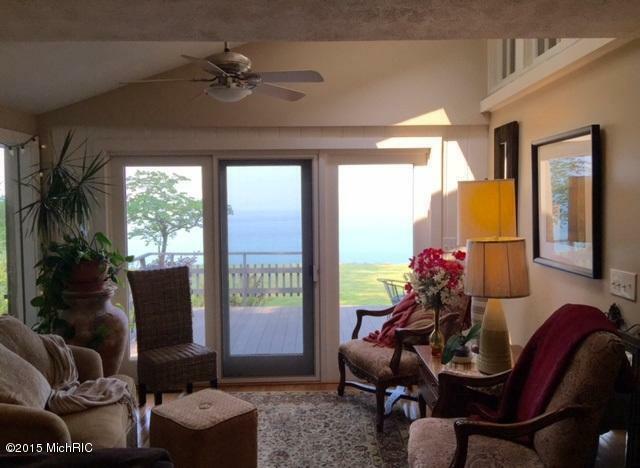 You can call Berrien Property about this home at 269-695-9595, or click the links to browse through some more Lake Michigan homes for sale, or more waterfront homes for sale in Berrien County MI. This 4 bed + 3 (full) bath, 2 story traditional style home sits on 50 feet of frontage on the dazzling all sports Diamond Lake. Home features 2 fireplaces (family and master bedroom), kitchen with appliances + eating area, and a flower garden. Just 2 hours from Chicago, and a 35 minute drive to Notre Dame! You can reach Berrien Property about this home at 269-695-9595, or click through to see more Diamond Lake homes for sale or more waterfront homes for sale in Cass County MI. 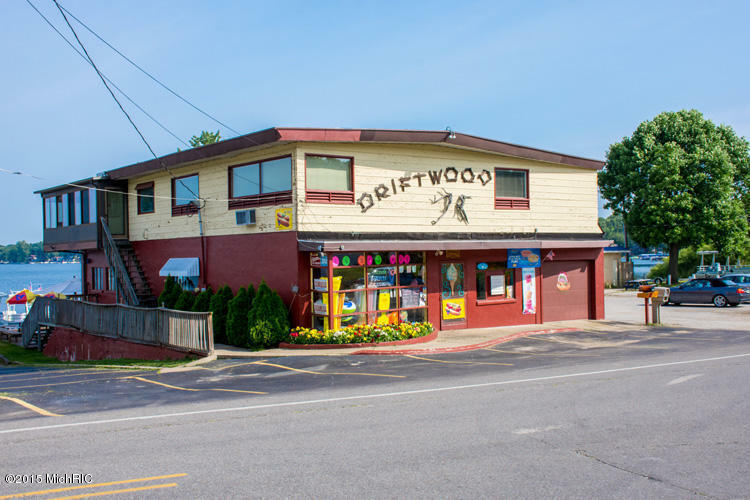 The Driftwood Summer Shop is a landmark on the 194 acre all sports Round Lake, one of the Sister Lakes. Second floor has 2500 square feet of living space including 4 beds, 2 baths, a fireplace, a 3 season porch, and an open kitchen. Main floor is 1700 square feet and full of possibilities. Stunning views. Property features 100 feet of sandy beach waterfront and 2 piers. Just 2 hours from Chicago, and only 45 minutes to Notre Dame! You can give Berrien Property a call about this place at 269-695-9595, or check out some more Sister Lakes homes for sale, or more waterfront homes for sale in Van Buren County MI. That's all for this week! 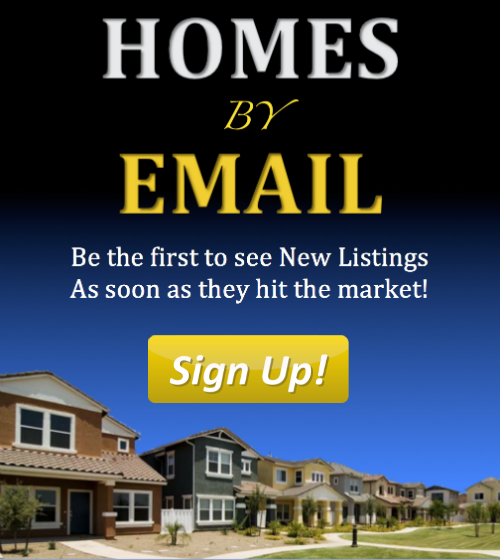 But you can always head back to our Home Page to get started on finding that perfect piece of southwest Michigan real estate, waterfront or otherwise.